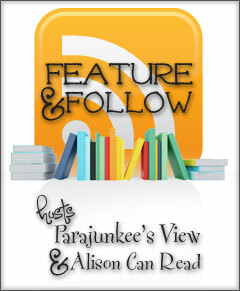 Feature & Follow Friday is a weekly meme hosted by Parajunkee and Alison Can Read where you meet and follow different bloggers. 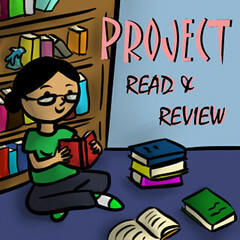 Question of the Week: What book do you think everyone should read? If you could gift the entire population with one book? The obvious answer would be Harry Potter and the Philosopher's Stone - but considering everyone has already read the series (that is a hint for those who haven't!) so my answer would have to be Before I Die by Jenny Downham. I haven't read the book in a few years, so I therefore haven't got a review to link you to, but it was seriously brilliant. Even after all this time, I'm still reeling from it. Note to self - read it again soon! So what book would you suggest I read? 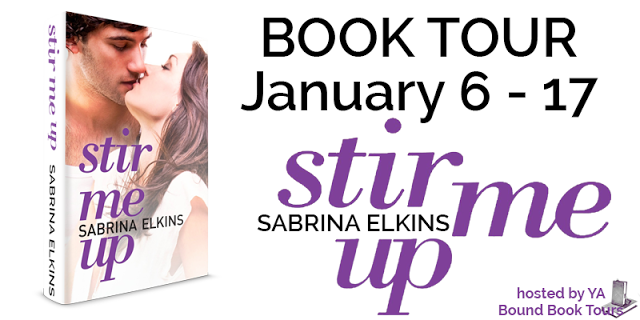 Leave a comment below, and don't forget to check out the New Year, New Books! giveaway - there are only four days left to enter! It would! I feel like everyone should at least give it a try. Thanks for stopping by my blog! I did see Harry Potter on every blog today, lol. I never heard of Before I Die but the premise sounds like another book I recently read called Always and Forever. I'll have to check this one out. Thank you for stopping back on mine! Same, I saw it crop up a lot. Always and Forever sounds interesting and somewhat familiar - over to Goodreads, it is! Just stopping by for te feature and follow friday hop.. I love them both and could read and watch them over and over a zillion times and never get bored! All his books are awesome reads!! Nice!! Seeing lots of HP choices today!! Would've picked that myself, but I figure so many people have read it already! But still, awesome pick!! I'm not surprised, it's so popular! I added Before I Die to my TBR today, actually :) I'm following via GFC, and you can find my FF post here. I'm so glad! I really hope you enjoy it, as it's brilliant. Oh wow, that second book sounds heartbreaking. Good choice! Thanks for stopping by my blog and have a Happy New Year! It definitely is! I love it, though. Thank you :D I will never not love that series. Oh, I'm glad! I hope you both get the chance to read it soon. hahaha I love your Harry Potter hint ;) Great answer, I'll have to check out Before I Die. New follower via GFC as well!